Serving the Bay and beyond for over 30 years. Getting your revenue generators and those things close to your heart, back on the road or in the paddock. 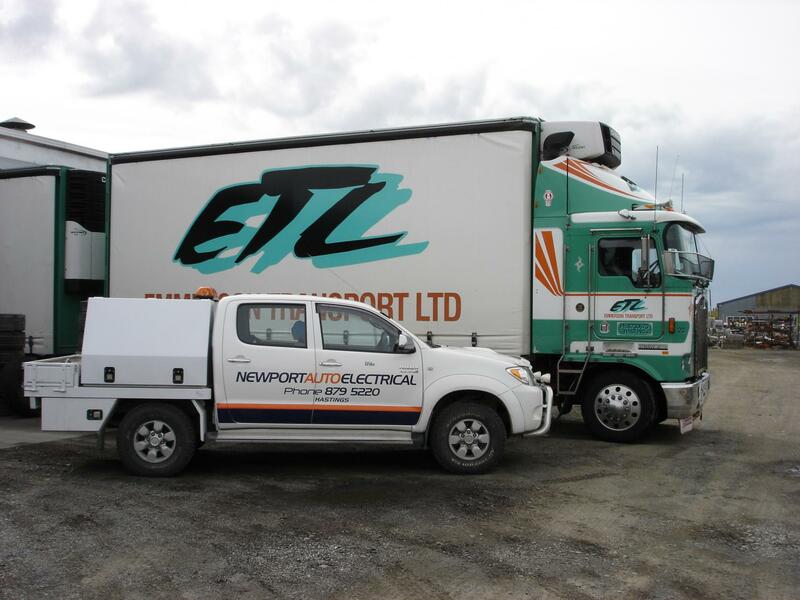 Founded in 1984, Newport is a local family owned industrial and commercial automotive electrical engineering and air-conditioning specialist. 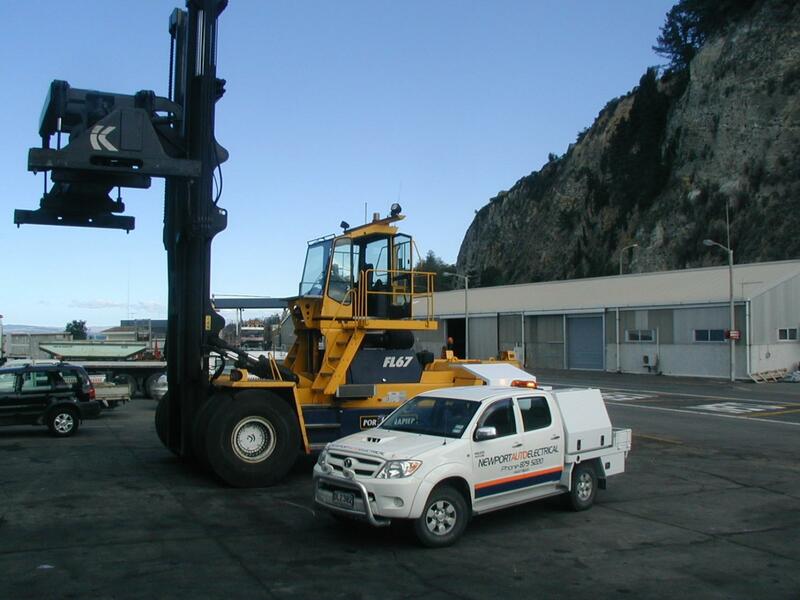 We focus on vehicles and machinery that are dear to you. They are either revenue generators on their own, or hold a special place in your heart. As the most experienced member of our team says – “nothing too old – nothing too new”. 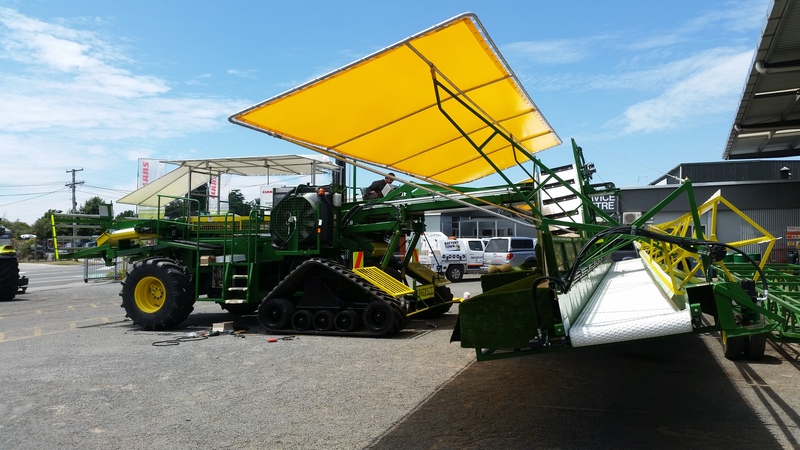 From tractors to excavators, harvesters, truck and trailer units, RVs to your vintage or muscle cars. We have vintage staff for vintage equipment and young guns for installing the latest gadget. If it breaks, we can come to you to get you back up and running. We are also happy to do preventative diagnostics and maintenance on high value items, to ensure that they don’t stop when you need them most. Our team offers full auto-electrical engineering services across all sectors. We specialise in all types of electrical work from a simple bulb change through to complex diagnostics and repairs, to full fit-outs and installations. 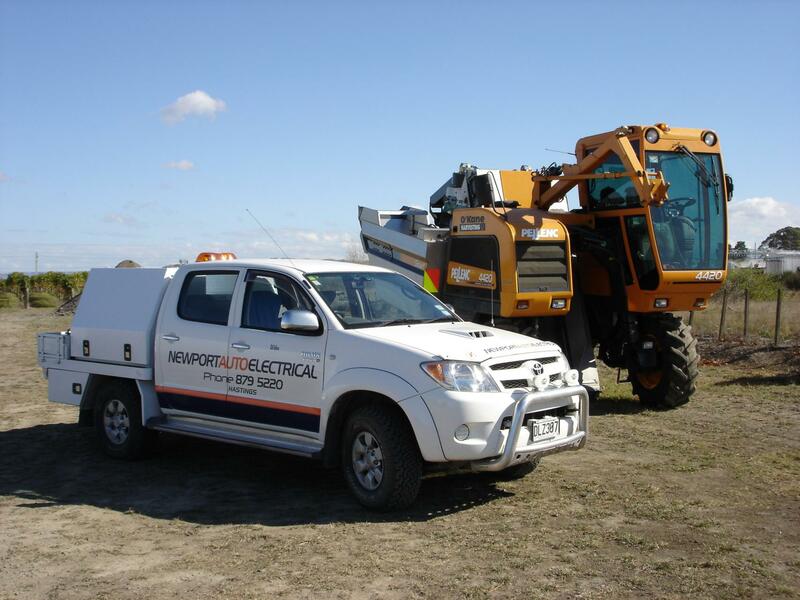 Newport specialises in automotive air-conditioning, and like our auto-electrical engineering services, we cover the whole range of vehicles from the private car, trucks and tractors through to forestry and marine. 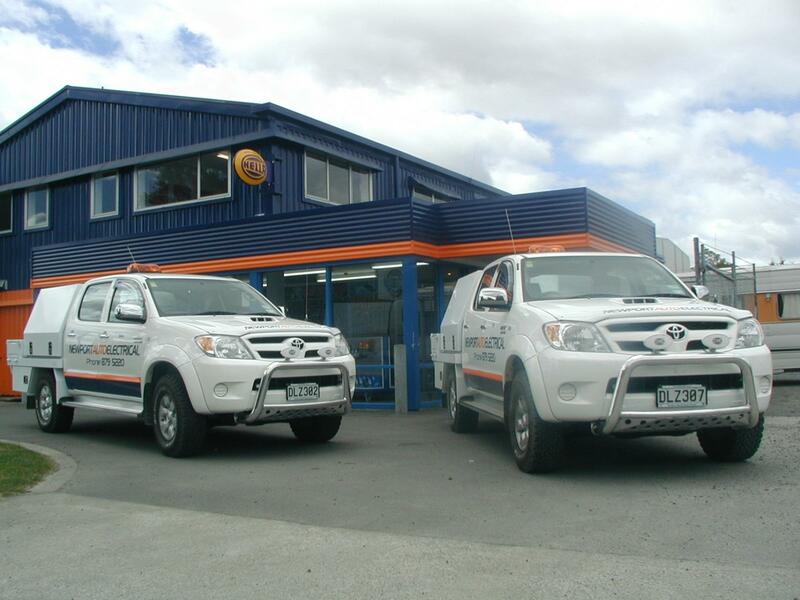 We design and manufacture custom electrical harnesses and looms for customers across New Zealand. With our modern braiding equipment, design and experience, our harness and braiding services are second to none. Vintage cars, muscle cars and race cars, deserve the finest and best quality braiding for not only look and practicality, but longevity. Our showroom and parts division stocks a wide range of auto-electrical products, parts and accessories. Everything from brushes, bearings and bulbs through to LED lighting, batteries and battery chargers, stereos and solar panels. We are authorised installers of Hella, Narva, Eroad and Redarc Solar solutions. If we don’t stock it we’ll do our best to locate it for you at a competitive price. We are a proud Battery Zone member and stock a wide range of batteries to suit nearly all vehicle makes and models, as well as a full range of commercial starting, deep cycle, motorcycle, gel & AGM batteries. For all marine batteries, pop in to Hawkes Bay Marine on Taradale Road. 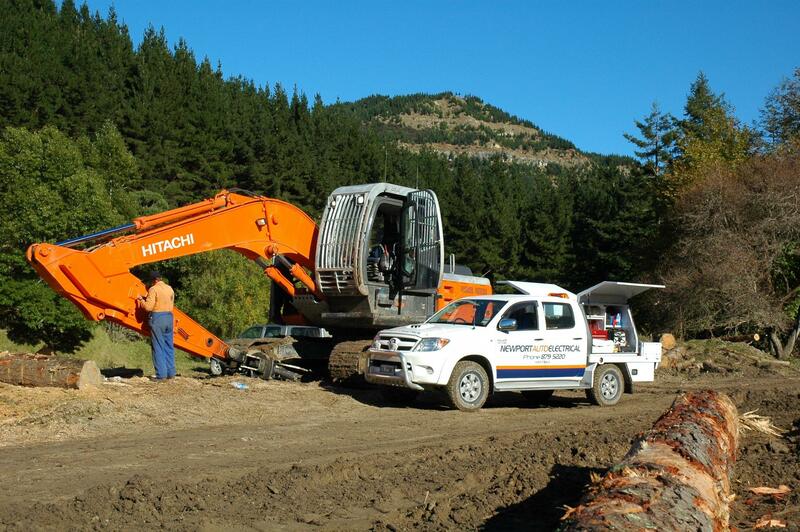 To find the right battery for your vehicle or machinery, just head to www.batteryzone.co.nz and search "Find My Battery." If all else fails, give us a call or just pop in. We also provide a free battery checking service. At Newport, we offer a wide range of new genuine & aftermarket and refurbished alternators and starter motors. Our brands include Century, Yuasa, Hella, Narva, OEX, Denso, Redarc, Ecco, Fuelmiser, Bosch, Ctek, Mongoose, VDO, GME, Projecta, Sanden, Delco Remy, Leece-Neville, Optima, Murphy, ComAp. Fleet fitouts – worklamp and safety lighting installations, reverse-camera installs, inverter and auxiliary power systems supply and fitment. Mobile communications fitouts including mobile handsfree systems, high-gain antennas, 2-way radio and antenna fitment. Control systems including Murphy & ComAp. Motorhome, Boat and Horsetruck auxiliary power systems including charge equalisers, reducers, inverters, solar systems and lighting. Restoration and refurbishment projects including wiring looms, braiding and retro-fitting. Project partnering for commercial design and build projects. Managed parts services for workshops. In 2018, Newport was appointed Hawkes Bay/East Coast authorised dealers for Yanmar and John Deere Industrial Engines. We can supply ready to go Yanmar irrigation packs from 7.5 to 75hp. 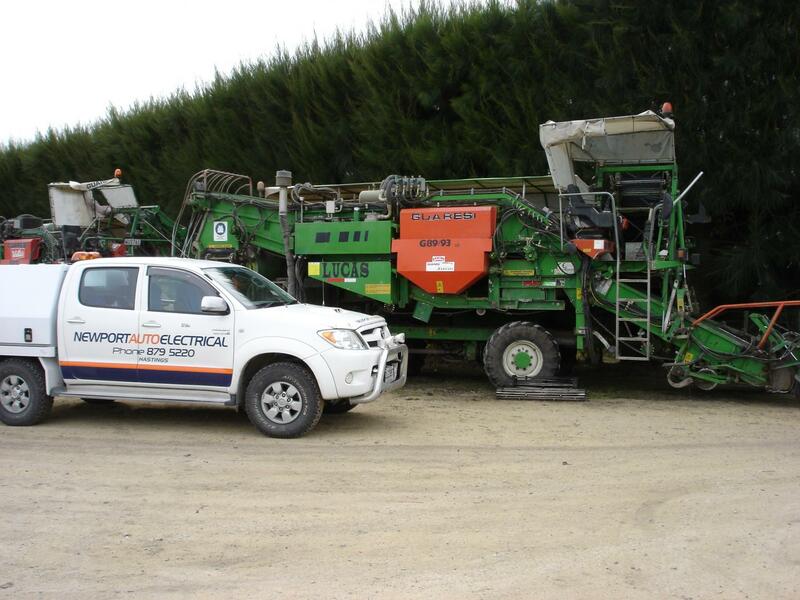 Talk to us today about your industrial, irrigation, agri power and repower needs. "This morning I had to call into your business for a simple repair to my work vehicle. Although your staff were extremely busy, I must commend them. The two staff I met with, went out of their way, were extremely helpful and friendly (they could obviously see I was a fish out of water!!) supplying me with a lovely cup of coffee while I waited for my equipment to be fixed. The pair of them are a credit to your company and were a pleasure to deal with. Please pass on my thanks to them. They do you proud"
Contact the team today to discuss your needs. Monday to Friday 8.00 am – 5.00 pm. Tuesday 8.30 am start owing to the weekly Business meeting at 8.00 am. 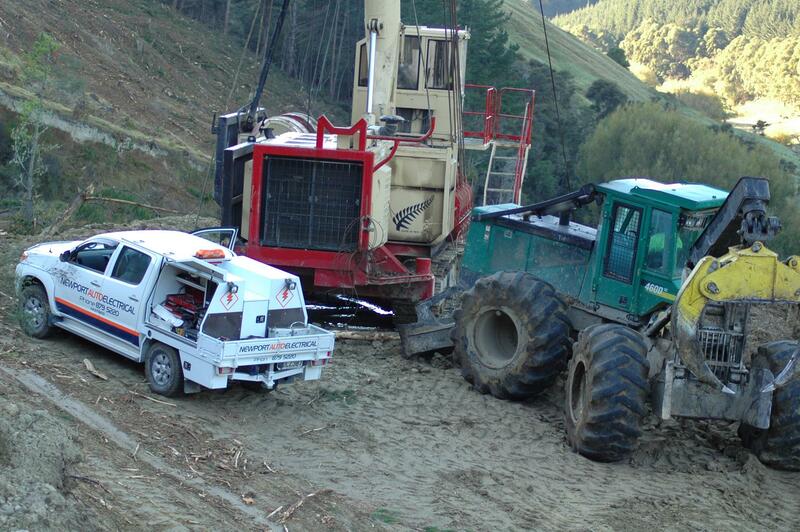 Out of hours work is by appointment only and will be charged at a minimum of $200.00/hour (+GST). © Copyright 2019 - Newport Auto Electrical and Air Conditioning. All rights reserved.